Forest Lake Christian high jumper Lily Sween makes the jump at 5'3" during Friday's invitational meet at Nevada Union High School. Nevada Union's Greta Kramer clears the last hurdle and heads for the finish line to bring in a first place in the 800 meter hurdles. Nevada Union runner Caleb Smith makes a strong finish to his race during Friday's invitational meet. 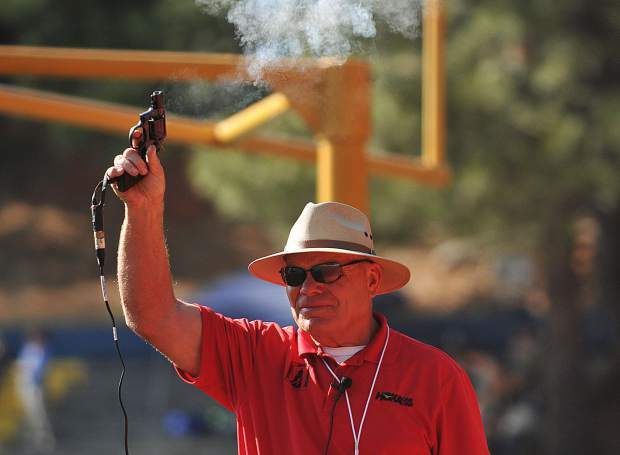 The sound of the gun is fired and the runners are off during one of the many track and field events held Friday at the Nevada Union and Bear River Invitational meet. 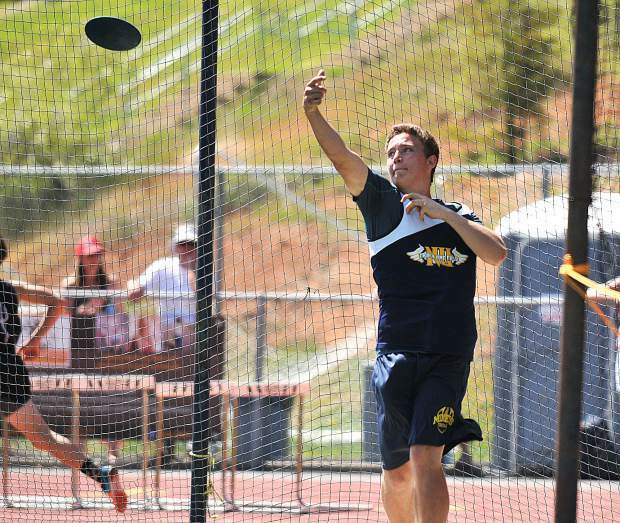 Nevada Union's Aidan Reedy-Schneider takes a toss of the discuss during Friday's invitational meet. 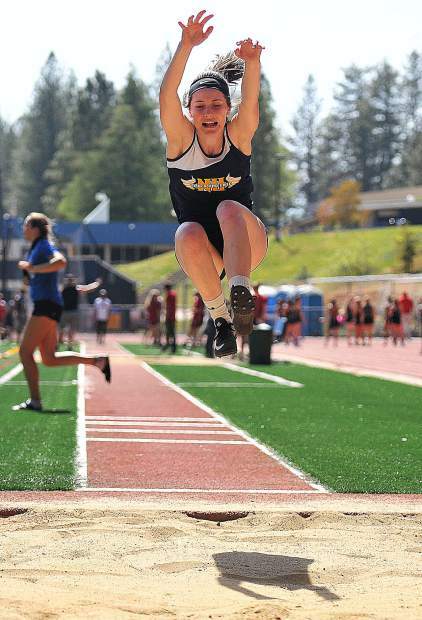 Nevada Union senior Danica Minard flys through the air to mark her furthest jump at 15 feet during the Nevada Union and Bear River Invitational Track Meet Friday at Nevada Union High School. Nevada Union junior Kelly Gough kicks in the last stretch of the 800 meter race during Saturday's track meet at Nevada Union High School. Though Gough led most of the race, she was surpassed at the last second by a Buckingham runner. Forest Lake Christian high jumper Lily Sween competes in the high jump during Friday's invitational meet at Nevada Union High School. Nevada Union senior Anya Cooper-Hynell concentrates on the finish line before bringing in first place during the 3,200 meter race at the Kays Ostrom Nevada Union/Bear River Invitational. 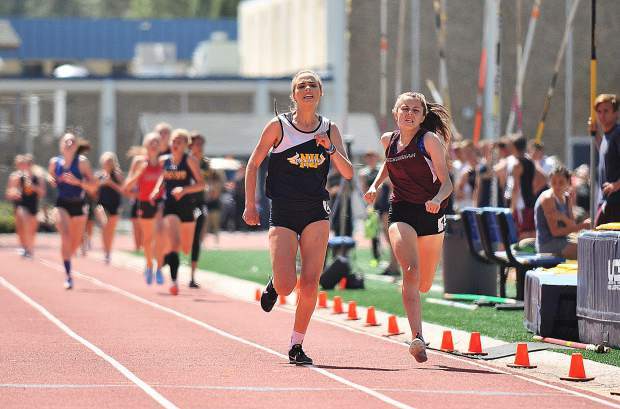 More than 25 high schools and hundreds of athletes made their way to Hooper Stadium for the annual Kays Ostrom Nevada Union/Bear River Invitational Track and Field meet last Friday. Athletes from Nevada Union, Bear River and Forest Lake Christian represented their respective schools well with multiple top-10 finishes across the day’s events. Nevada Union senior Anya Cooper-Hynell shined in the girls 3,200 meter race, placing first with a time of 12 minutes, 1.58 seconds. NU’s Sophia Lehmer-Peasley (12:56.72) also had a strong race and finished in sixth. In the boys 3,200, NU’s Wyatt Gough (10:35.6) placed sixth and Travis Selby (10:37.75) was seventh overall. In other distance races, NU’s Garrett Gough was fourth in the boys 1,600 with a time of 4:27.04. Bear River’s Camden Criesco (4:40) was eighth. In the girls 1,600, Anna Larson was seventh with a time of 5:42.67. 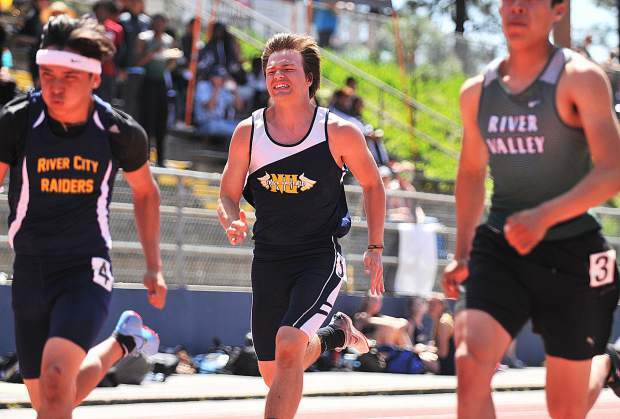 In the boys sprints, Nevada Union notched a couple top-10 finishes with Coleman Welch taking sixth in the 200 and eighth in the 100. Nevada Union’s Decker Krogh impressed in the 800 with a fourth place finish. Bear River’s Criesco was 14th in the 800. Over in the girls sprint events, Nevada Union had a strong showing with multiple top-10 finishes. 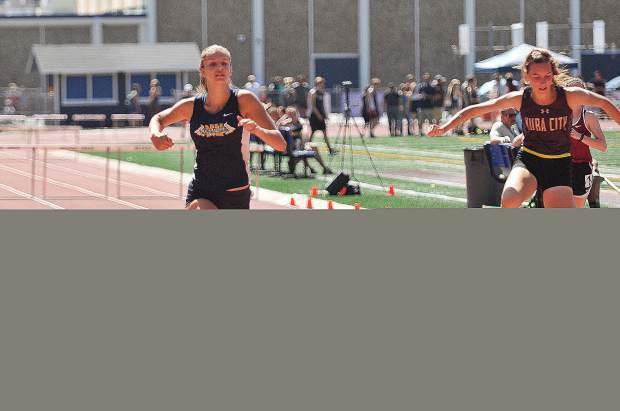 Grace McCrea led the Miners with an eighth place finishes in both the 100 and 200 events. Mackenzie Morgan also tallied two top-10 finishes, earning sixth in the 400 and ninth in the 800. 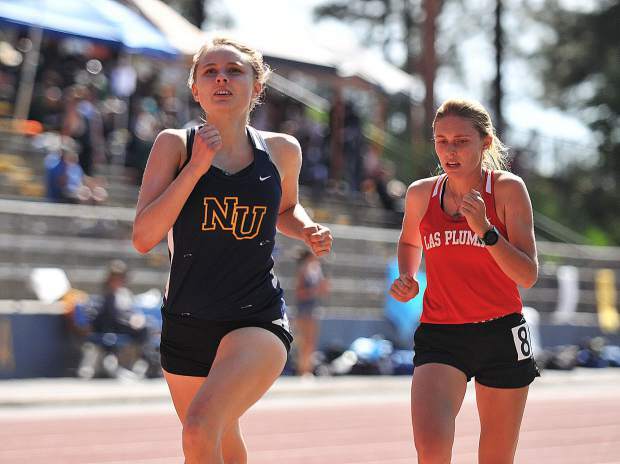 NU’s Jeralee Graves was 10th in the 800, and Kelly Gough was 11th in the 800. 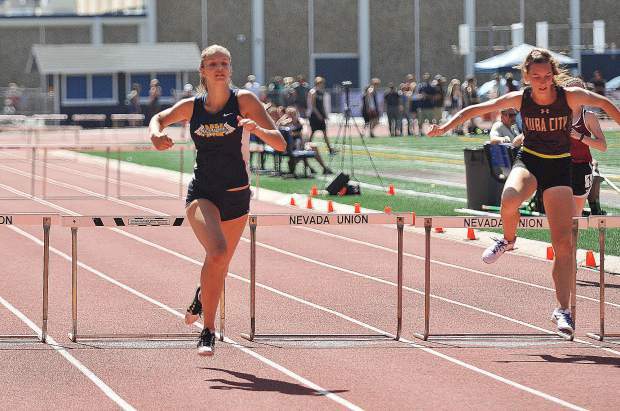 Nevada Union’s Greta Kramer was solid in the girls hurdles events, placing second in the 100 hurdles with a time of 15.85 seconds. Colfax’s Grace Bliss was first with a time of 15.28. Bliss also won the 300 hurdles and was first in the long jump. Kramer was ninth in the 300 hurdles. Bear River’s Grace Billingsley took 12th. In the boys hurdle events, NU’s Robert Jeanson notched a sixth place finish in the 110 hurdles and was seventh in the 300 hurdles. Nevada Union and Bear River were represented well in the throwing events as well. The Bruins’ Tommy Triplett earned fifth place in the shot put and was 10th in discus. The Miners’ Isaiah Dutarte took fourth in the discus. Bear River’s Matthew Whitling was sixth in discus. 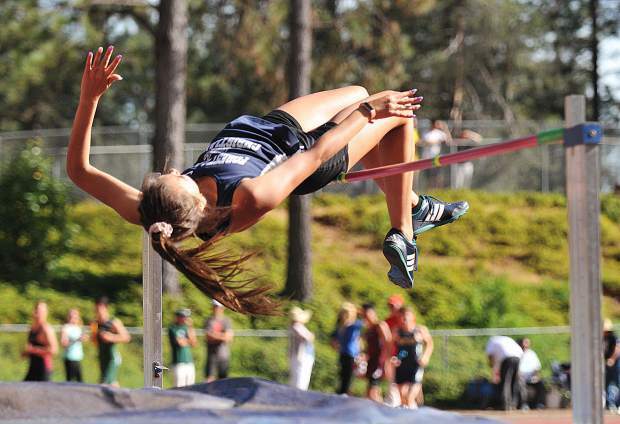 In girls throwing events, Nevada Union’s Sarah Skotnicki was seventh. In girls jumping events, Forest Lake Christian’ Lily Sween was third in the high jump with a mark of 5-feet, two inches. 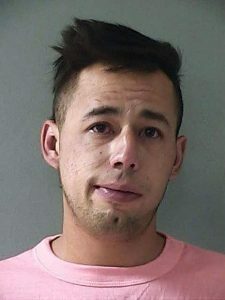 In the pole vault event, Nevada Union’s Jeanson led the Miners by clearing 12-06. Bear River’s Sam Davis was ninth, clearing 10-06. Nevada Union also had a couple strong relay teams on the girls side with Zoe Ewing, McCrea, Kramer and Danica Minard placing fourth in the 4×100 relay. Cooper-Hynell, Kelly Gough, Groves and Morgan teamed up for a seventh place finish in the 4×400. At the end of the day it was the girls team from Placer taking first place overall. The NU girls finished seventh overall out of 26 girls teams. 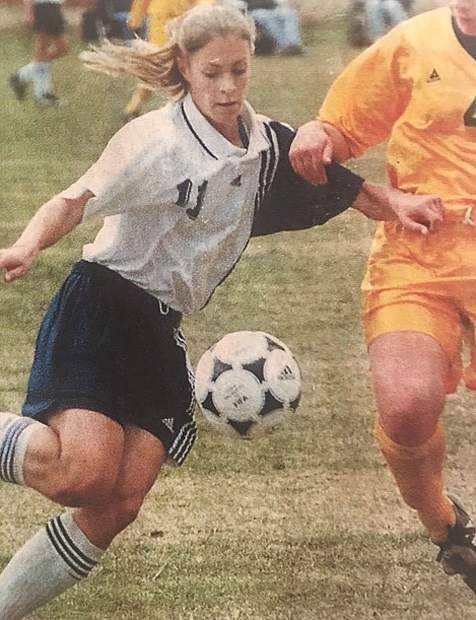 On the boys side, NU was fourth overall. The Dixon boys took first overall.